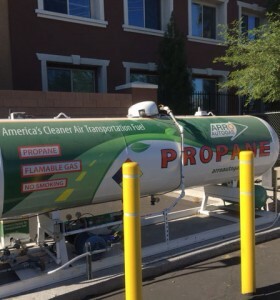 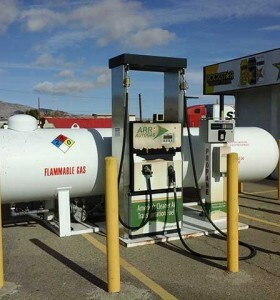 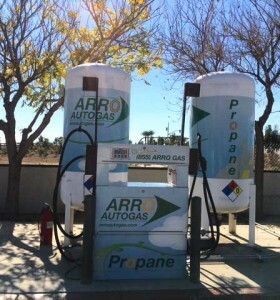 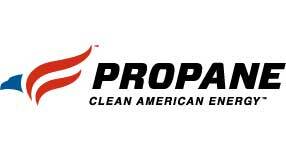 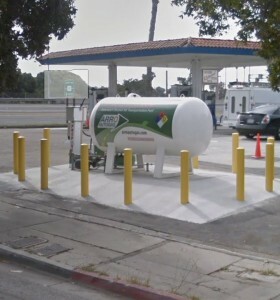 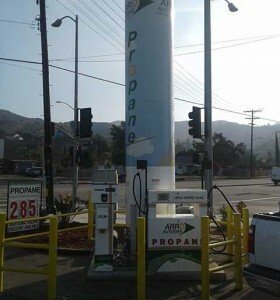 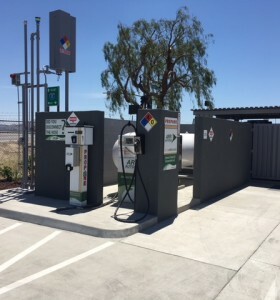 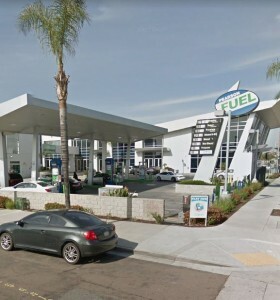 ARRO Autogas has public and private refueling stations throughout California and Southern Nevada. 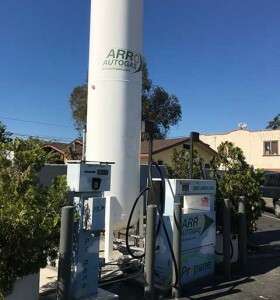 If you are a fleet owner, please contact us to sign up as a customer of ARRO Autogas – we offer access to one or more of our publicly accessible refueling sites, or the option to construct a private station at your location. 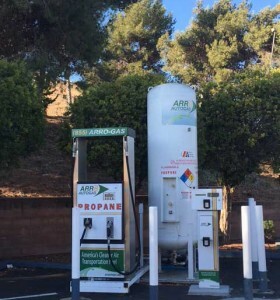 To receive a personalized quote for service, please contact Allison Platz at (805) 226-4350 or Greg Schultze at (805) 432-9988. 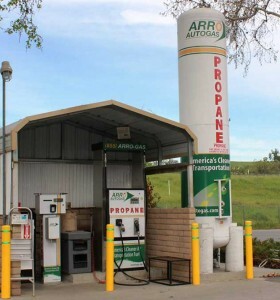 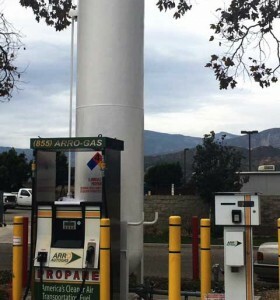 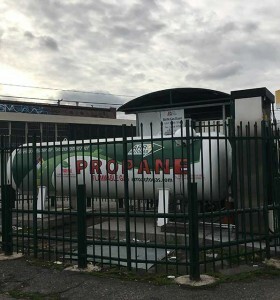 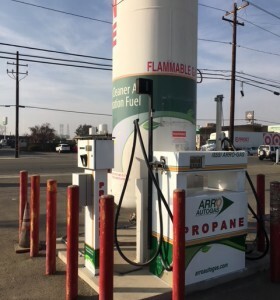 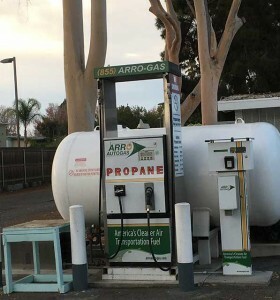 Stations Accessible by ARRO Autogas Customers Only: These stations are available Monday through Sunday, 24-hours a day, with your ARRO Autogas issued Prokees.